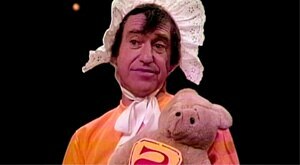 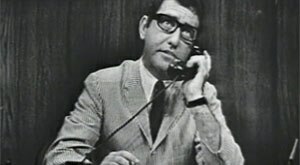 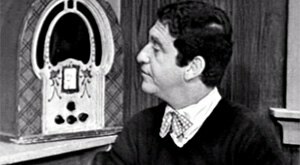 Five decades after its television debut, THE SOUPY SALES SHOW remains as subversively hilarious as ever. 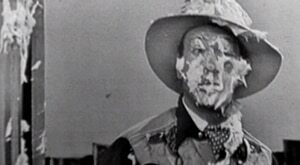 Join Soupy—along with classic characters like White Fang, Pookie the Lion, Black Tooth and many more—for tons of outrageous, pie flinging fun! 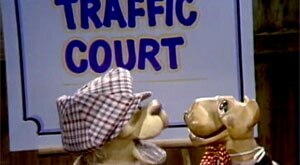 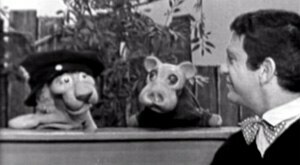 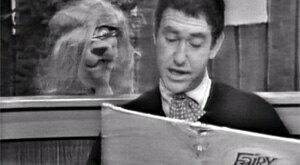 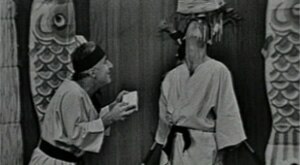 A man tries to get 2000 bandages from Soupy to fix his car and when Soupy Sales learns Pookie the Lion has not been sleeping well, he teaches Pookie tricks to help him fall asleep.